It’s been decades since the Elephant Six Collective was founded on a shared love for 1960s pop, but many of the scene veterans are still just as vital years later. 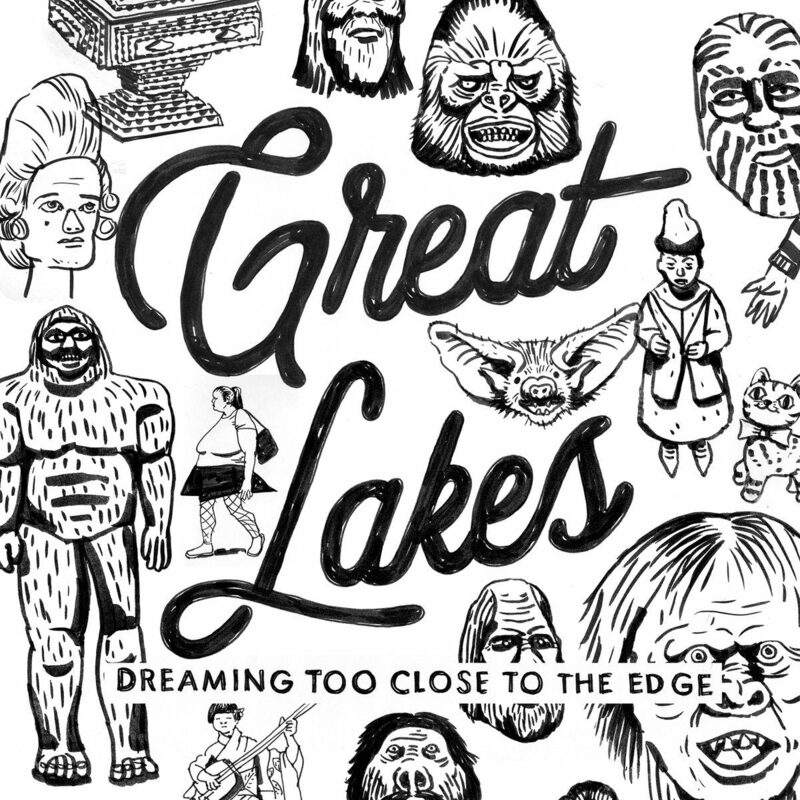 You need look no further than the latest by Great Lakes – the Brooklyn by way of Athens, GA indie pop band – for proof. On the group’s sixth LP, “Dreaming Too Close to the Edge,” singer and sole original member Ben Crum, along with his crew, continue the tradition of paying homage to everyone from The Zombies to Buffalo Springfield. Great Lakes puts those influences through a modern spectrum for a satisfyingly chill album. Over the course of half a dozen albums, Crum has moved further away from that psychedelic pop to a blended folk/country sound, but this latest LP dips back into some of the earlier sounds for the band’s most broad album yet. It merges classic pop with pedal steel alt country resulting in the their best record to date. Though the pop culture press like to earmark Summer Anthems for Top 40, flavor of the month songs, you’d be hard pressed to find a better soundtrack in 2018 than “Time Served” or “Mixed Blood” to be playing in the background while you sit on a back deck drinking with friends.